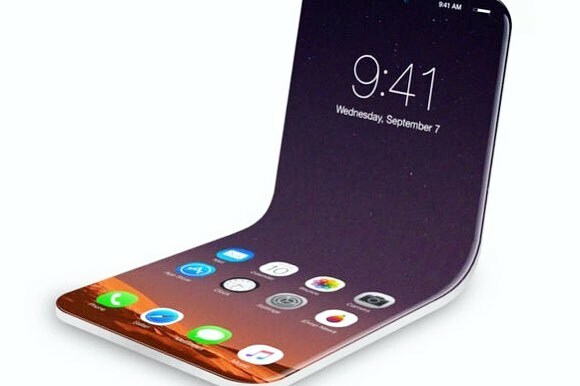 Would you buy a fodable iPhone in the near future? What Is the Best Self-Help Book of All Time? Why would technology go backwards?? An iPhone that become an iPad, I say yes ! Never! Until apple releases one…!